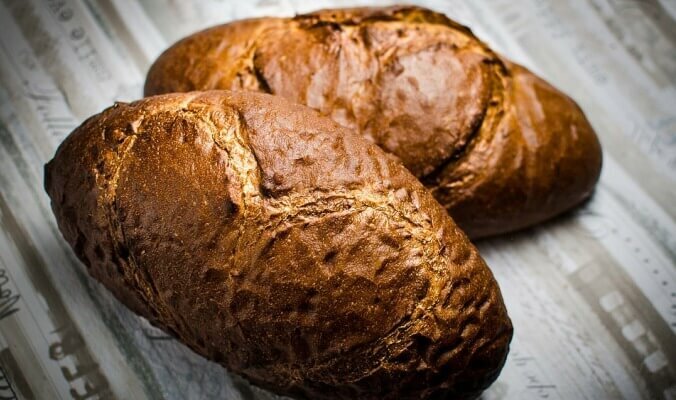 Are you searching for a gluten-free, low carb bread recipe that is super easy to make? Well, you just found it! … and the best part is that it tastes amazing, especially with a couple of poached eggs and avocado on top. As a variation you could add grated carrots and chopped olives and nuts. Note: the nuts and seeds should be ideally freshly ground to not go rancid. Add 500 ml water and 40 ml coconut oil and mix well, then let it sit in the fridge for at least 3 hours but ideally overnight. Pour the dough in a baking form and bake for 1.5 h at 200-degrees Celsius in pre-heated oven. Reduce heat to 160-degrees Celsius and bake for further 40 minutes.